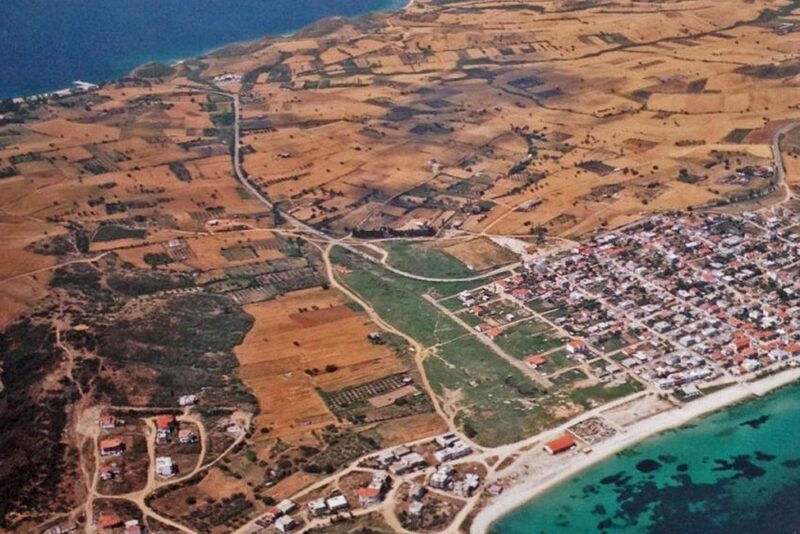 The Canal of Xerxes is the largest technical project that took place in Halkidiki Greece during the ancient era. According to Herodotus, in 480 B.C., during the Median wars, Xerxes, the king of Persians, wanted to lead his large fleet from Akanthos to Thermi (the name of Thessaloniki then) avoiding the danger of the Athonite circumnavigation and avoid having the same fate Mardonios had a decade ago. 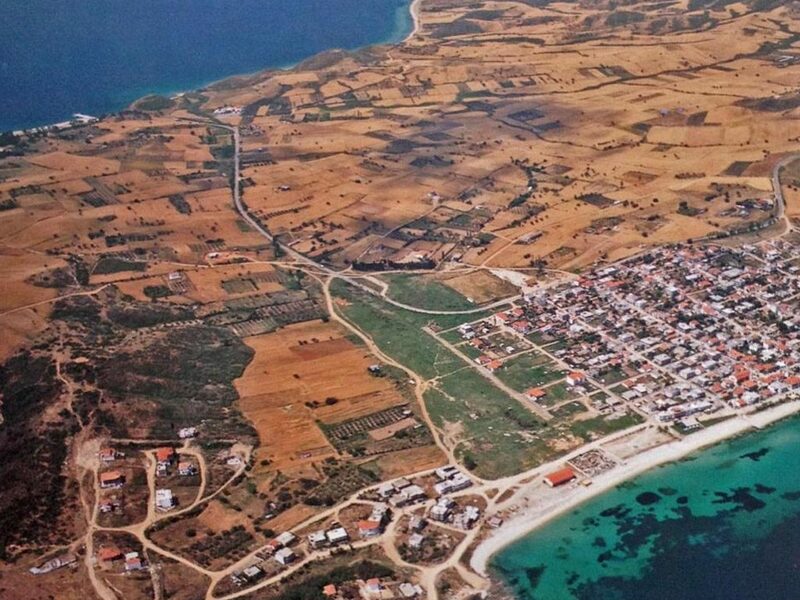 So, he ordered the opening of a canal that extended from today’s Nea Roda to Tripiti and connected the gulf of Ierrisos to Siggitikos bay where the cities Assa, Piloros, Siggos and Sarti, that had been already subjugated to Persians, were located. The resort of Ouranoupoli is famous for its nearness to Mount Athos. The only monastic state in the world is the main draw for pilgrims and tourists to the area, that’s no secret. Greece is one of the top European destinations when it comes to gastronomy. It features soil ideal for cultivating and excellent climate. 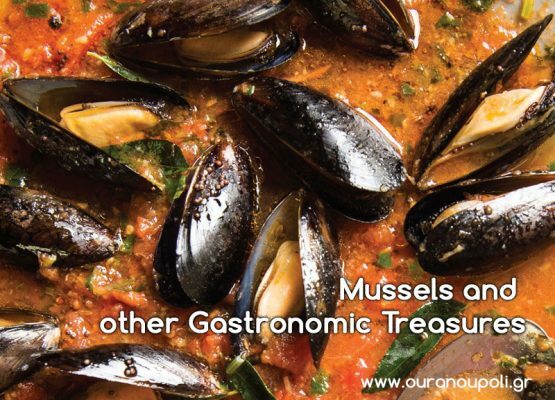 The seas of Greece are rich in fish and seafood. Plus, the country’s geographical position between East and West influenced its culinary tradition. Mount Athos is a unique destination in many ways. It is one of the holiest destinations in Greece. More so, it is an organization like no other in the world. 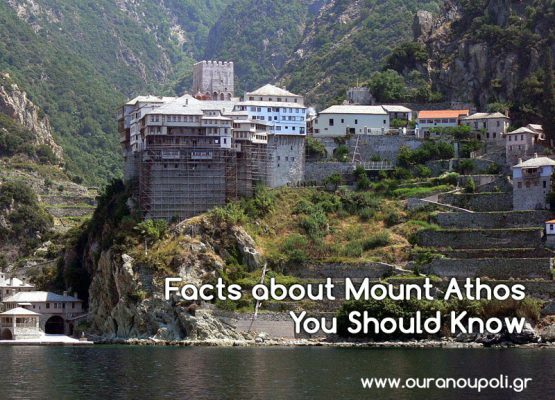 Thus, there are many interesting facts that relate to Mount Athos.